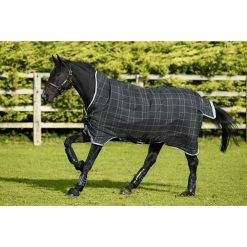 Turn a lightweight rug into a 100g or 200g and even wear both liners together with our unique design to make the rug a 300g weight rug in an instant by simply adding the required liners (100g and 200g liners included in the set ) . 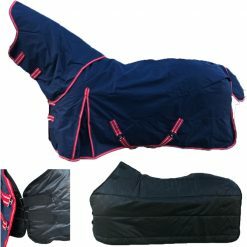 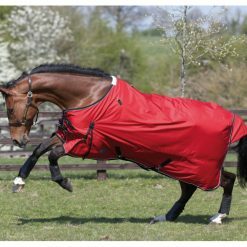 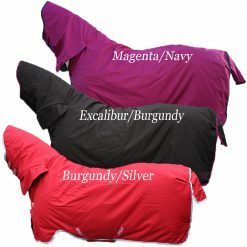 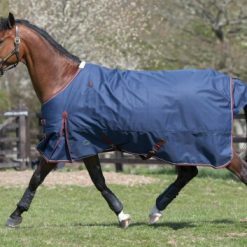 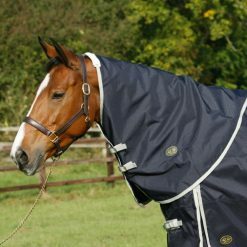 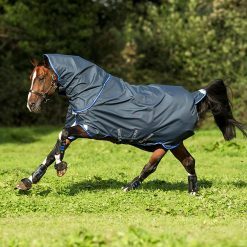 An all year round turnout rug with a detachable neck cover for great choice of weights. 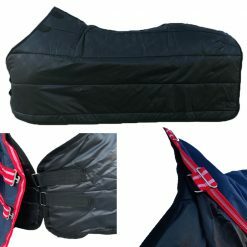 The 600 denier fabric shell is waterproof, ripstop and breathable with taped seams and is fully lined for comfort. Features include cross surcingles and a tail flap. 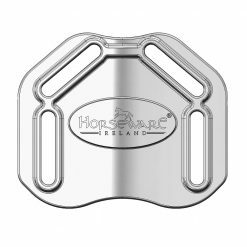 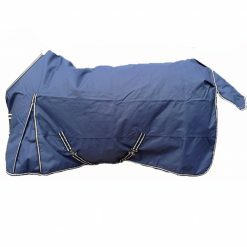 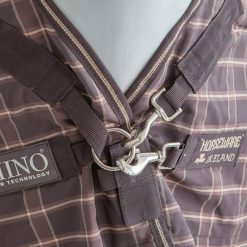 The quilted liners fastens around the horse at the breast and clips into the front and rear of the shell to prevent slippage. 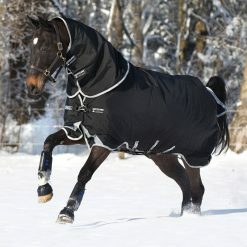 The lined neck cover attaches to the outer rug with easy to use touch close fasteners.